Basketball is a family affair for the St. Andrew's 2021 guard. St. Andrew's (Md.) 2021 guard Chace Davis at the 2018 DMVelite 80. When St. Andrew’s (Md.) 2021 guard Chace Davis needs a bit of advice on his game or the recruiting process, he doesn’t need to go far for it. Davis’ older brother Steffen has been down the path before after a standout playing career at Maret (DC) and D-2 Shepherd University (WV), and regularly checks in from Florida, where he is currently a graduate assistant at the University of Central Florida. 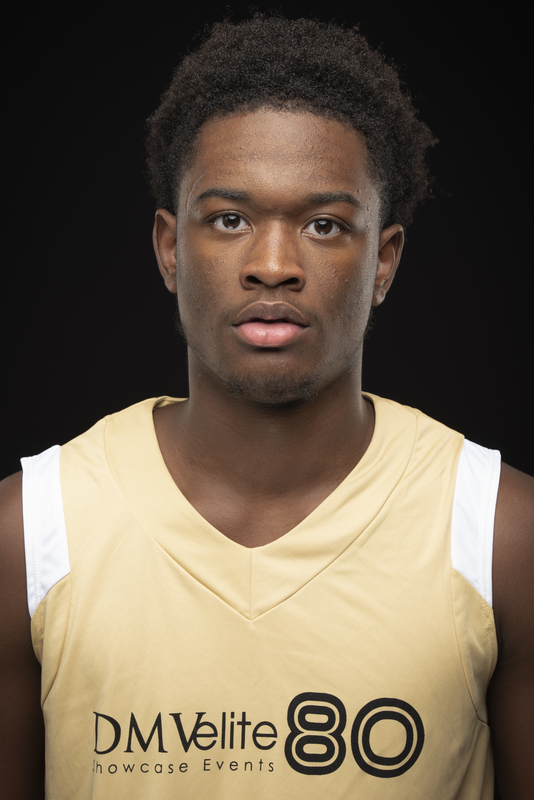 The 6-foot-2 Chace Davis emerged as a strong player in his own right after a solid freshman season, and is building on that for the Lions this year while averaging 10 points, 4 rebounds and 2 assists per game. HOW MUCH DID PLAYING AS A FRESHMAN HELP YOUR GROWTH? IT’S EARLY, BUT HOW IS YOUR RECRUITMENT GOING? WHAT WOULD YOU LOOK FOR IN A SCHOOL?